There are two different types of kefir. Milk kefir is fairly well-known, and can now be found in many grocery stores. Water kefir is similar to milk kefir in that it is a probiotic-rich beverage. However, water kefir is dairy-free, making it a great choice for those who choose to avoid dairy. Water kefir is also a lighter beverage and can be flavoured any number of ways, making it easier to drink in large quantities. It’s a great choice for hydration in warm weather. Milk Kefir. Milk kefir is made with cow milk, goat milk, or coconut milk. It may also be made with other non-dairy milks, though results may be inconsistent. Water Kefir. Water kefir is dairy-free and is made with sugar water, fruit juice, or coconut water. Milk Kefir Grains are a traditional reusable starter culture used to make a probiotic-rich beverage with live active yeast and bacteria. Milk Kefir Grains are propagated in organic milk. Water Kefir Grains are a traditional reusable starter culture used to make a dairy-free cultured beverage with live active yeast and bacteria. Water Kefir Grains are grown in organic sugar and filtered water. Milk Kefir. Milk kefir can be consumed plain, flavoured, or as a base for salad dressings, smoothies, and more. It may be used as a substitute for buttermilk or yogurt in recipes. Milk kefir can also be strained to remove some of the whey, making a type of cheese ranging from a soft kefir cheese to a kefir cream cheese, or even a hard kefir cheese. Water Kefir. Water kefir can flavoured and consumed as a replacement to soda pop and juice. It also makes a great base for dairy-free smoothies, popsicles or fruit gelatin desserts. Water Kefir. Water kefir tends to have a sweet, slightly fermented flavour. Most people prefer flavoured water kefir to plain. Milk Kefir can be flavoured by blending in fresh or frozen fruit, flavor extracts such as vanilla, sweeteners such as honey, maple syrup, stevia and more. There are a number of flavouring options. Water Kefir can be flavoured using fresh or dried fruit, flavour extracts such as vanilla extract, fruit juice, or even herbs. Milk Kefir. Milk kefir grains can be used to inoculate cream to make cultured butter or a sour cream-type condiment. 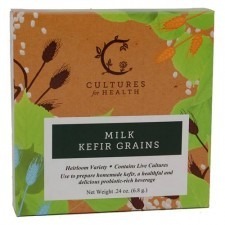 Extra milk kefir grains may be used as starter culture for fermenting vegetables. Extra milk kefir can be used as leavening or to soak flour before baking. Water Kefir. A quarter-cup of water kefir can be added to 2 to 3 cups of non-dairy milk to culture it into a non-dairy kefir. Extra water kefir grains may be used as starter culture for fermenting vegetables. Extra water kefir can be used as a booster for making gluten-free sourdough starter. This blog post is sourced from The Cultures for Health website. 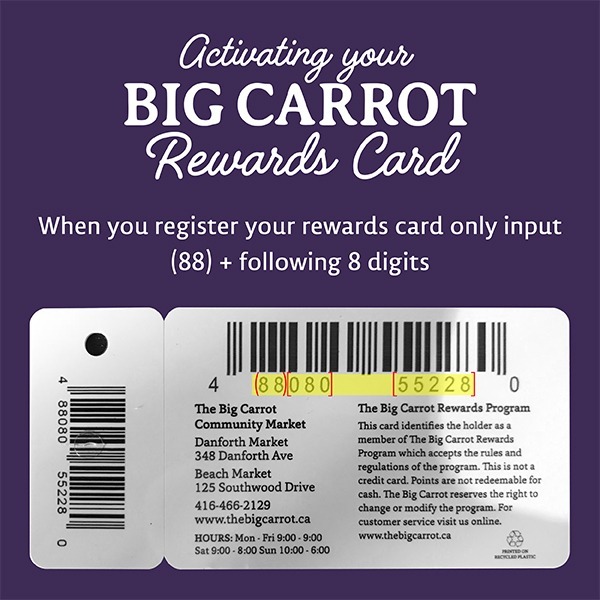 We carry Cultures for Health products at The Big Carrot.